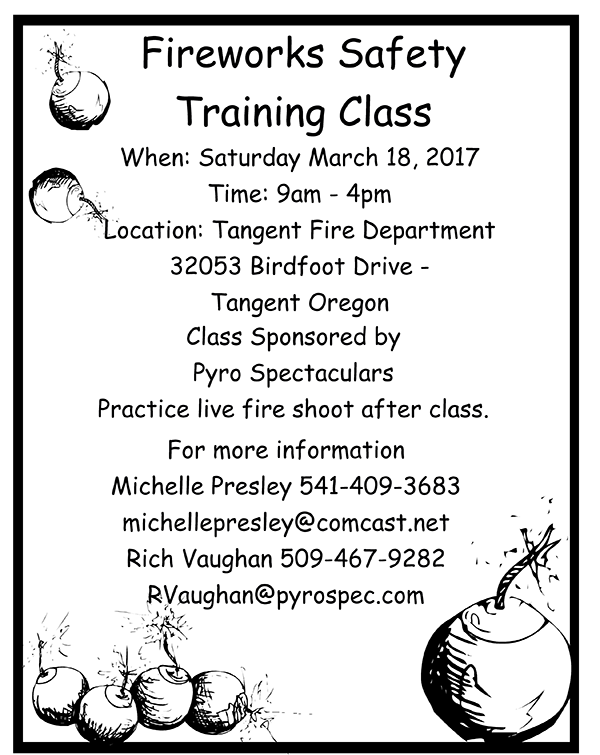 Come learn how to safely shoot fireworks in the State of Oregon! Practice live fire shoot after class. Address: 32053 Birdfoot Dr, Tangent, OR 97389. Previous PostHappy New Year, San Francisco! 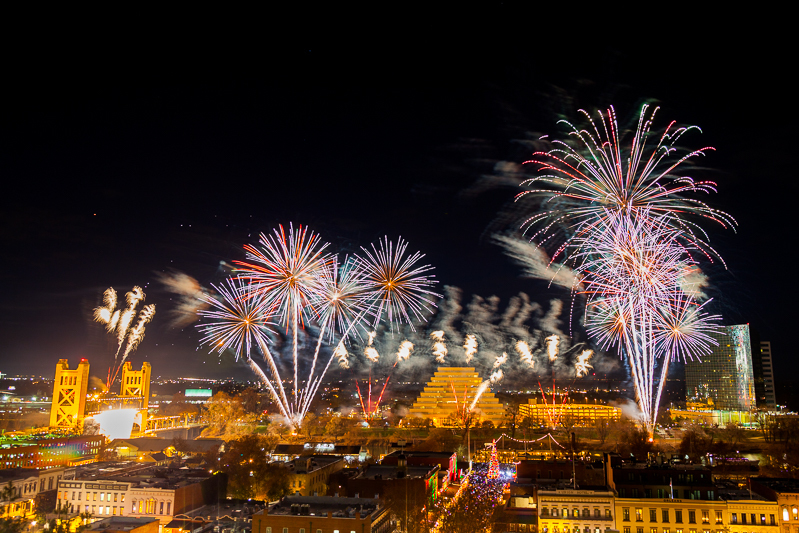 Watch the Spectacular Fireworks Show Again. 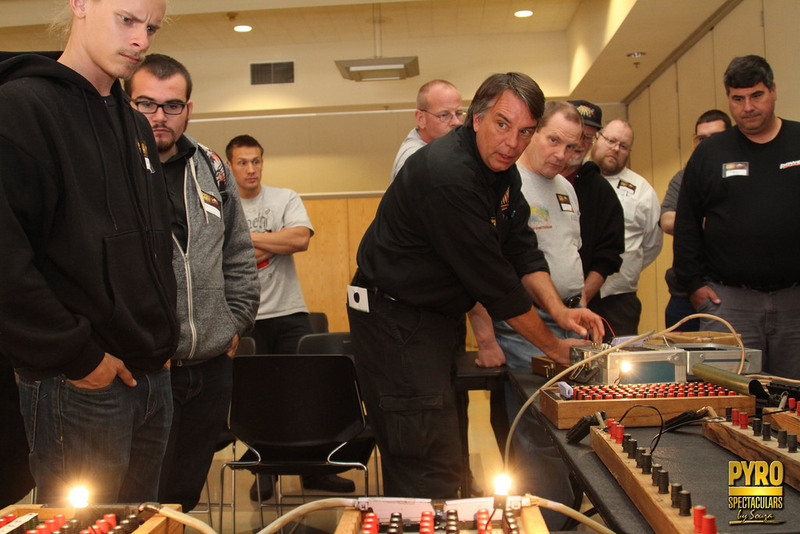 Next PostThe 2017 Pyro North Seminar is Here!